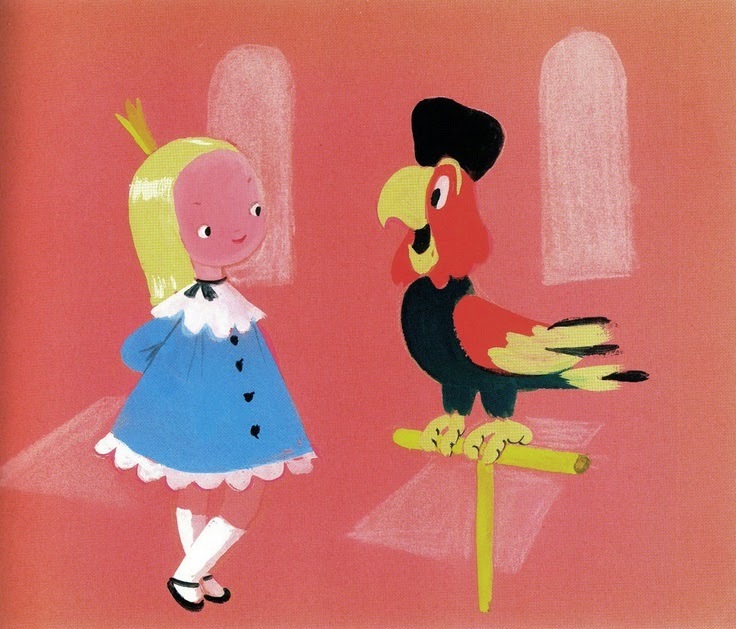 Mary Blair (1911 – 1978), born Mary Robinson, was an American artist who was prominent in producing art and animation for The Walt Disney Company, drawing concept art for such films as Alice in Wonderland, Peter Pan, Song of the South and Cinderella. Blair also created character designs for enduring attractions such as Disneyland's It's a Small World, the fiesta scene in El Rio del Tiempo in the Mexico pavilion in Epcot's World Showcase, and an enormous mosaic inside Disney's Contemporary Resort. 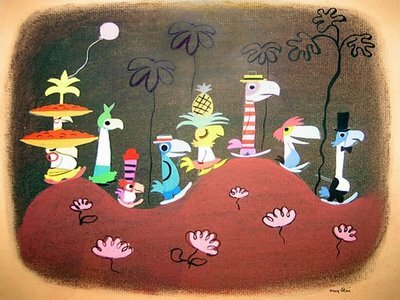 Several of her illustrated children's books from the 1950s remain in print, such as I Can Fly by Ruth Krauss. Blair was honored as a Disney Legend in 1991.